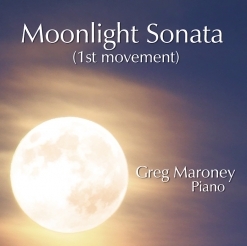 Ludwig van Beethoven’s “Moonlight Sonata” (the first movement of Sonata in C# minor Op. 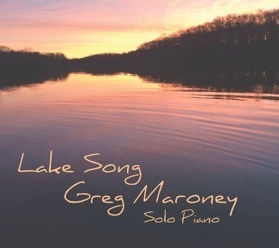 27 #2) is Greg Maroney’s latest solo piano single release. I often joke with my piano students that this piece was the very first “new age” piano solo even though it was completed in 1801. 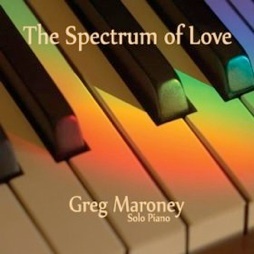 It’s one of my favorite classical pieces, and Greg plays it beautifully and sensitively as written, branching out a bit from his more recent improvisations. 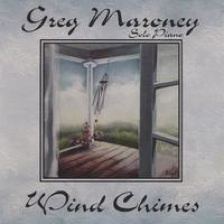 I noticed right away that Greg’s Steinway grand piano sounded different from his other recordings and asked if he was using a muting technique with cloth between the strings and hammers. He replied that he used the una corda (soft) pedal throughout the piece. In the mastering process, Greg and his engineer brought the volume up and added some reverb, creating a much softer sound. From Greg: “I like the sound of the una corde pedal for this song. It mellows the tone and gives the piano a richness that did not come with regular playing.” Listening to this recording makes me think of walking in a dense fog on a very still, quiet (moonlit!) night. Beautiful! Downloads are available from Amazon, iTunes and CD Baby.